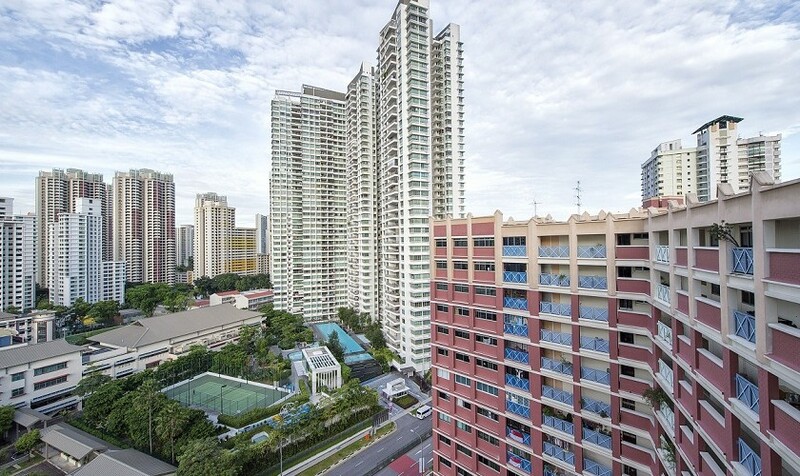 Despite pressure from consumers, The Monetary Authority of Singapore (MAS) believes that it is still too early for the government to consider lifting the stringent property cooling measures currently in place. According to local news reports from the Island Republic, the managing director of MAS Ravi Menon said the country wants to ensure that any positive gains that have been “painstakingly made” are entrenched. He said the property market has been stabilising over the last two years since its peak in the third quarter of 2013. Even so, property prices went up 60 per cent between 2009 and 2013, while nominal incomes increased only 30 per cent during the same period. Menon said it is also to make sure the local property market is on a “sustainable path” and that household balance sheets become stronger to “withstand shocks”. While the cooling measures have been effective in stabilising the property market, it is in the opinion of the government that relaxing them too early may risk a premature market rebound. Currently, the contribution to accommodation costs to inflation has reduced considerably, while the balance sheets for households show signs of strengthening with the moderating of annual growth in household debt. “The risk of a renewed surge in property prices is not trivial given that interest rates are likely to remain low and global investors continue to search for yield,” said Menon. MAS, along with the Ministry of Finance and Ministry of National Development, will continue to closely monitor developments in the property market, Menon said. Singapore introduced several cooling measures since 2013, including raising the rates for Additional Buyer’s Stamp Duty (ABSD) and capping the Mortgage Servicing Ratio for housing loans granted for public housing by financial institutions at 30 per cent of a borrower’s gross monthly income. However, developers and other industry professionals have been clamouring for the removal of the measures. In an interview with Channel NewsAsia, Chief executive of PropNex Realty Mohamad Ismail Gafoor said cooling measures that concern an individual’s debt ratio should stay for the long term. But he suggested that Additional Buyer’s Stamp Duty (ABSD) that Singaporeans and foreigners are subjected to for their second property should be revisited. Foreigners will be subjected to 15 per cent of ABSD for their second property, while Singaporeans will have to pay seven percent. “Paying 15 per cent of a property worth $3 million (RM8.96 million) will come close to half a million dollars, which means people can buy properties in other countries just on ABSD. What is happening is a fair number of Singaporeans, because of the ABSD are buying properties in other parts of the world,” he pointed out. Ismail said reducing the ABSD from 15 per cent to between five and 10 per cent for foreigners, and doing the same for Singaporeans, would encourage more people to invest in the local property market. This would be a positive move for Singapore developers who have been struggling in recent years.